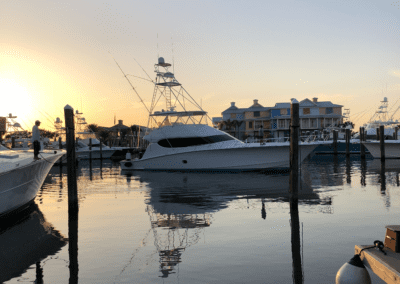 Why drive all the way to Destin when you can enjoy the same great accommodations right in your backyard. With a view overlooking the bay and the Gulf of Mexico, Hurricane Hole offers the best tropical modern experience on this side of the boot! From the outside, our modern condos’ bright summer colors are hard to miss. From the inside, our condos offer comfortable and spacious experience and have been designed and furnished in a classy-southern style.